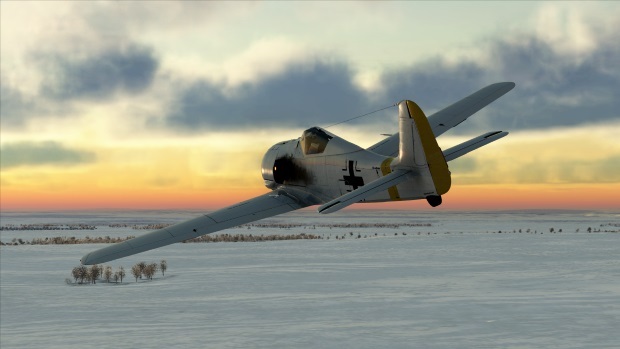 As all you flight simmers out there will know, IL-2 Sturmovik: Battle of Stalingrad is the continuation of the legendary IL-2 Sturmovik series that has set the standard for PC combat flight sim games for more than ten years. This new entry into the series will offer virtual pilots an even more accurate simulation of the most famous air battles of World War II. Better quality of content, bigger scale, new physics, more realistic aerodynamics and new game elements set this title apart from all which came before. 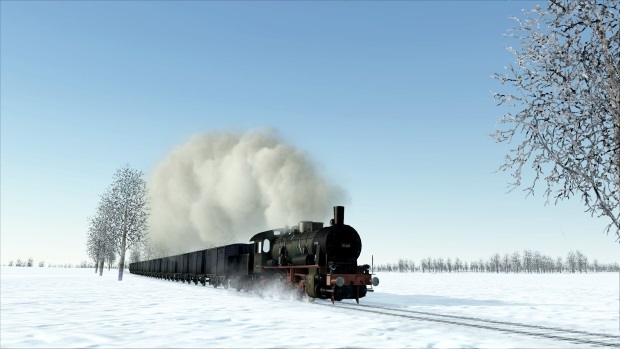 IL-2 Sturmovik: Battle of Stalingrad has only one goal – to give you a new, higher level of immersion. Keyboard, mouse and joysticks guidesTo check out the game’s trailer and pre-order, click here. Markus Kruber is a deadly but war weary Empire Soldier. Carbine Studios is sharing more information today about WildStar Cosmic Rewards, a loyalty system that rewards players for their investments. SMITE God of the Week - Thor! God of Thunder!